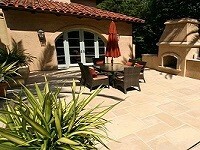 Westside tile and Stone maintains Ceramic Tiles in stock in Canoga Park, CA and Beverly Hills, CA showroom. Westside tile and Stone provides you with superb range of Ceramic Tiles in Agoura Hills, Calabasas, Northridge, West Hills, Brentwood, Malibu, Pacific Palisades, Santa Monica and West Hollywood. Explore our available stock of Ceramic Tiles regularly changing with new trend. 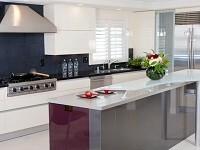 Come visit our showroom or give us a call to get all updated stock information and prices.